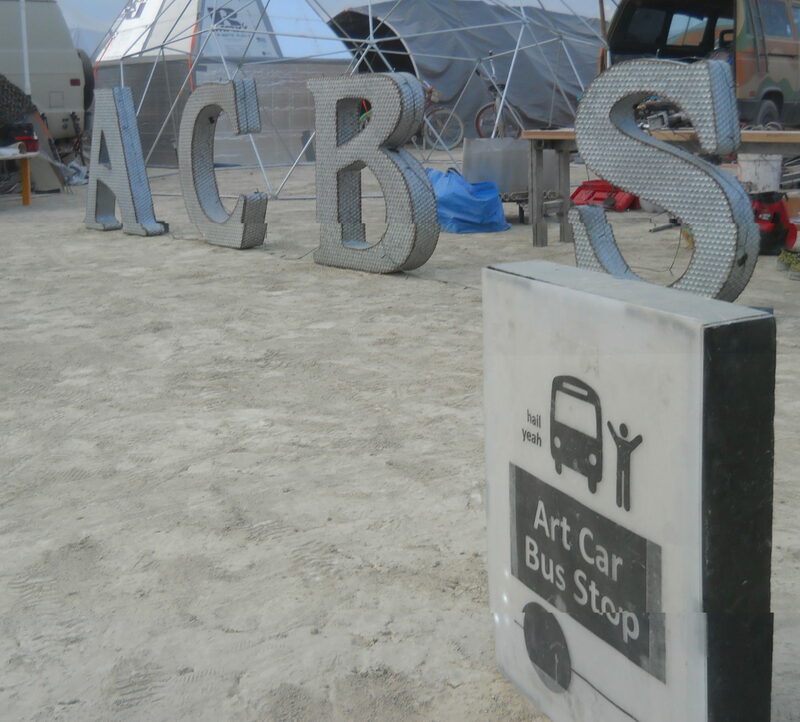 Art Car Bus Stops a portal to adventure. 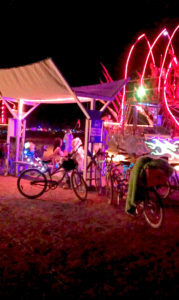 One wild night on the playa 2013 White party. 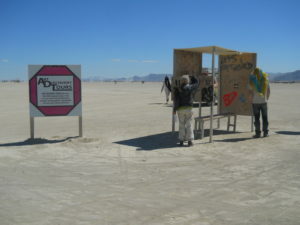 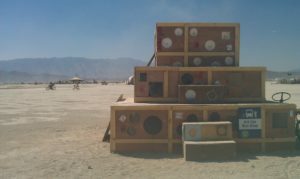 Each Art Car Bus Stop is a time and site specific installation. 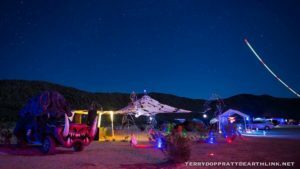 From the dust and the darkness you can find us.